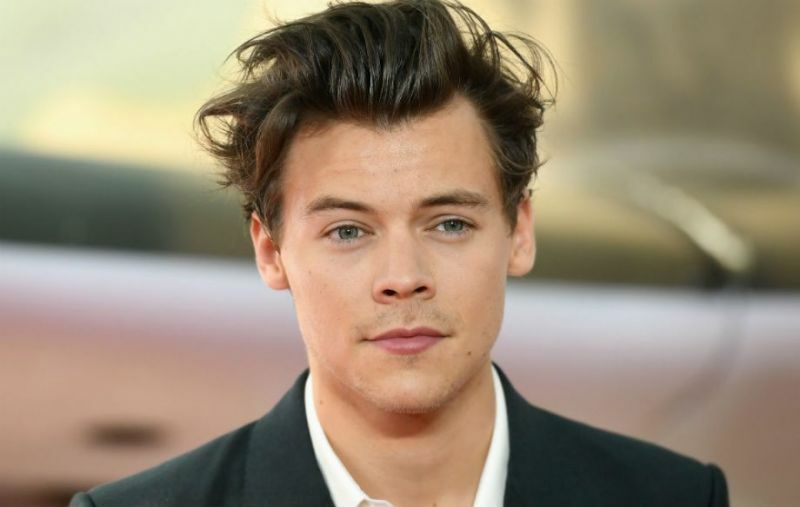 Days after Harry Styles helped a fan come out at his concert in San Jose, California, the former One Direction star told the crowd at his show in Los Angeles 'we're all a little bit gay".After reading out a sign from a fan, which said, 'I'm gay and I love you," Styles, 24, replied, 'I love you as well. I mean, we're all a little bit gay, aren't we.' His response was greeted with huge cheers by the crowd at the show, which was the final concert of his solo world tour. The moment was captured on video by fans and posted across various social media platforms. During the show Styles also thanked his fans for supporting his solo career. "I'm getting emotional now. Thank you to my friends, my family, my manager, who is here tonight. You brought me here on January 14 of 2014 and I walked through that tunnel there and The Eagles were sound-checking. It was beautiful. Since then, I've always wanted to play here. 'To everyone out there who has come to any shows, come to see us on this tour. I thank you from the bottom of my heart. You have changed my life. I love you so much. Thank you," he said.